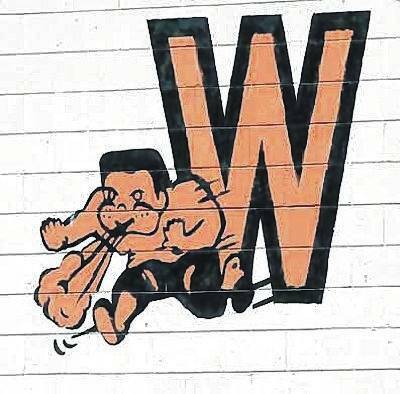 GEORGETOWN – The Western Brown boys bowling team handed Wilmington its first SBAAC American Division loss of the season Monday here at Community Lanes. On the girls side, Wilmington also lost to Western Brown 1,907 to 1,883. The Lady Hurricane led after two rounds by 14 pins but the Lady Broncos won the baker games and the match. Alexia Frazier led Wilmington with a 333 series. She had the high game for WHS with a 183. Back to the boys, the Hurricane were never in it as the Broncos won the first game by 157 pins. Elijah Martini had a 256 game for WHS and led with a 430 series. Western Brown had five 200 games among the 10 bowled. WHS-Haylee Wright 125, —; Alexia Frazier 183, 150; McKenzie Frazier 155, —; Nicole Gallion 150, 155; Ariel Comberger 155, 153; Savannah Cox —, 102; Cassidy Cole —, 126. TOTALS 768, 686. WB-Alyss Spears 113, 121; Emma Holder 171, 214; Emily Huddleston 101, 137; Brooklyn O’Hara 160, 139; Nikki Howard 137, 147. TOTALS 682, 758.